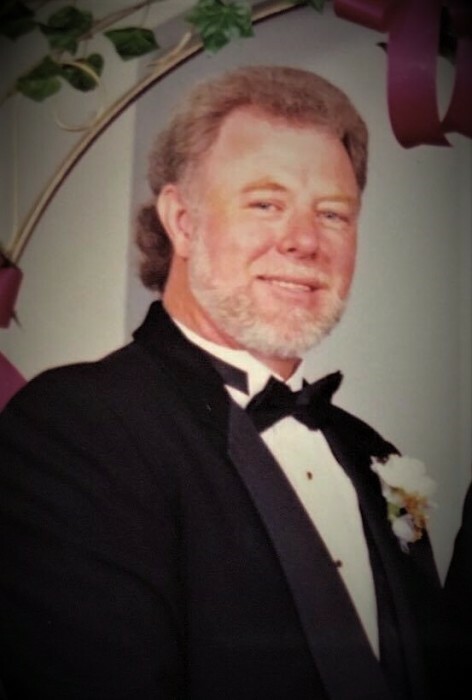 William Harvie Newsome, age 73, of Inez, KY, passed away February 4, 2019 in Wheeling, WV. He was born September 10, 1945 in Pilgrim, KY to the late George and Nannie Jude Newsome. In addition to his parents, he is preceded in death by two brothers: Willis Sartin and Charlie Sartin. He is survived by his wife, Nancy Newsome, two sons: Tim (Cindy) Newsome of Prestonsburg, KY and Mark (Janna) Newsome of Inez, KY, two brothers: George Newsome of Lovely, KY and Alfred Runyon of Pie, WV, and three sisters: Thelma Chaffins of Hardy, KY, Virgie Blevins of Naugatuck, WV, and Irene Stepp of Louisa, KY. He is also survived by 6 grandchildren: Kobe Isaac, Kylee Grace, Kata Nicole, Klair Emalee, Mia Tate, and Graylen Ander Newsome. Funeral services will be held at 2:00 PM on Thursday, February 7, 2019 in the chapel of Crum Funeral Home of Inez with Tommy Reed presiding. Burial will follow at the Ross Cemetery in Boyd County, KY. Friends may visit at the funeral home on Wednesday from 6 PM to 8 PM. Arrangements are under the direction of Crum Funeral Home of Inez, KY.